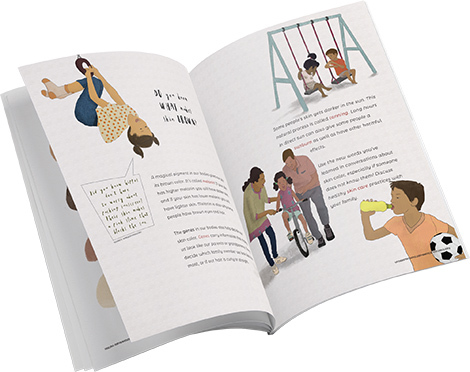 Different Differenter is an activity book that introduces skin color to children in a healthy way. When young children begin to observe differences in skin color, their questions on the subject demand simple yet accurate responses. 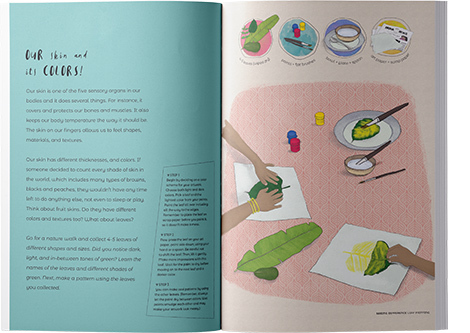 Jyoti’s art-and-craft-based book takes you on a playful and creative discovery to find answers that work for you and your family—while thoughtfully introducing facts of history and 15-plus new words. Make art. Perform a play for the nanas when they’re in town. Eat a yummy homemade dessert. Ooh! and aah! about how each member of the family has a different skin color. Using direct, simple language, Jyoti takes on everyday colorism, childhood bullying, and media bias. The author’s approach to the topics is based on careful deliberation, scholarly works, and a decade’s worth of nuanced, gritty conversations with individuals of various races, ages, genders, professions, and educational backgrounds. Illustrated by Tarannum Pasricha, Different Differenter reflects the world of the child, in all its diverse exuberance. The book’s creators have worked hard to center on cultures and children of color. Lead the dialogue with your children on this important topic! Crowdfunded by 100 backers in 2017. 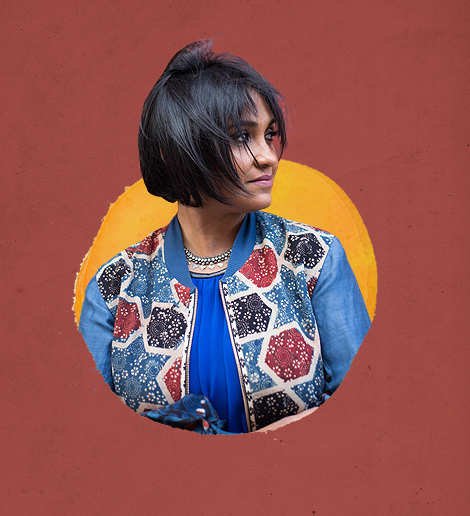 Jyoti is a social-justice media maker, a media-literacy educator, and the founder of The Colo(u)rism Project. Her independent work on the subject of colorism, which spans more than a decade, has garnered interest, engagement, and support from communities in Houston, New York, and New Delhi. Supporters include parents, scholars, anti-bias education practitioners, and cultural producers, as well as members of community and youth organizations, elementary schools, and institutions of higher education. Jyoti has represented her work at Jaipur Literature Festival, TEDxWomen, and the Allied Media Conference. 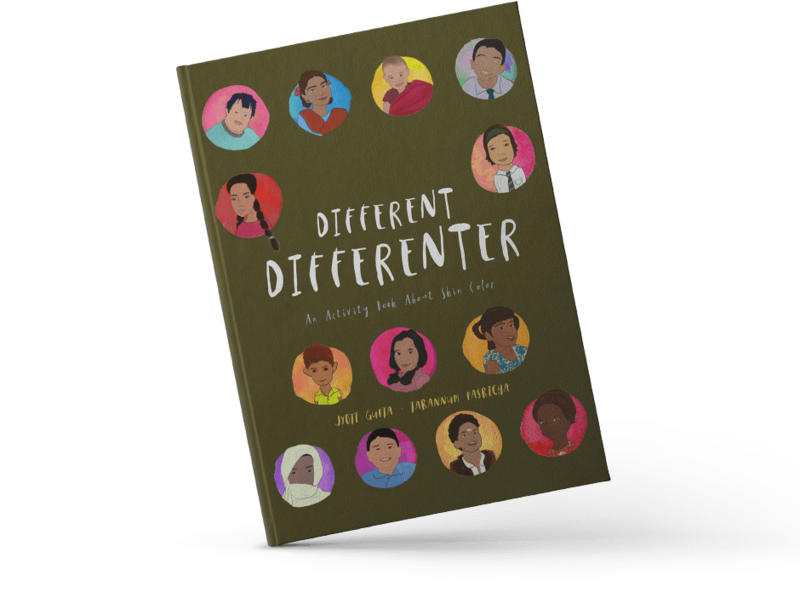 Jyoti’s first book, Different Differenter: An Activity Book About Skin Color, was crowdfunded by her community and self-published in the spring of 2019.